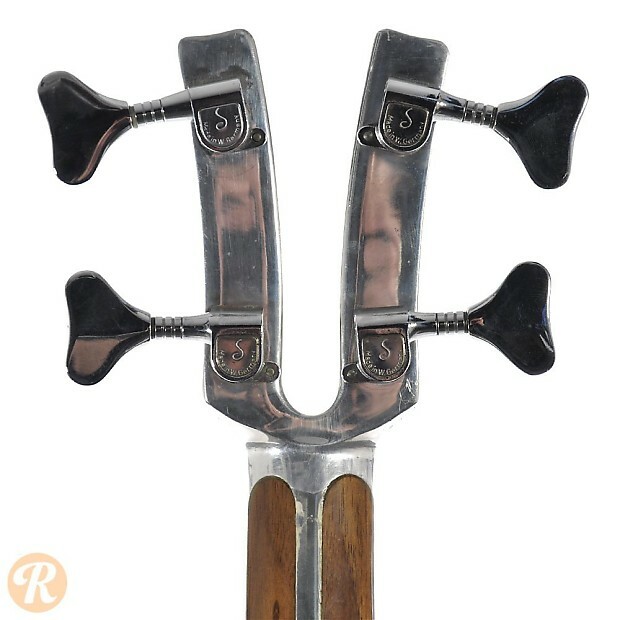 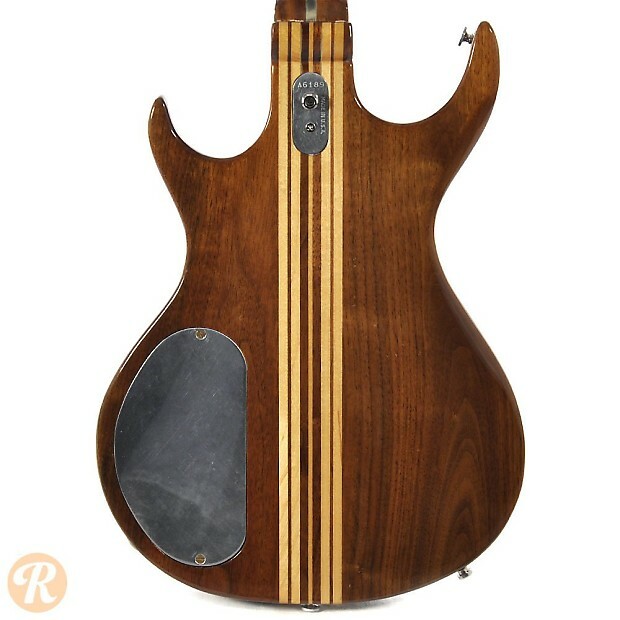 From the company's launch in 1976 until the early '80s, Kramer used aluminum necks with wooden inserts for its guitars and basses. 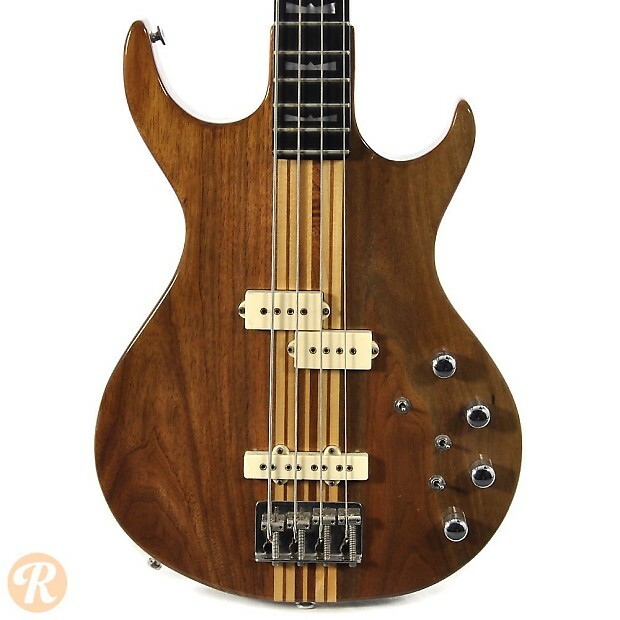 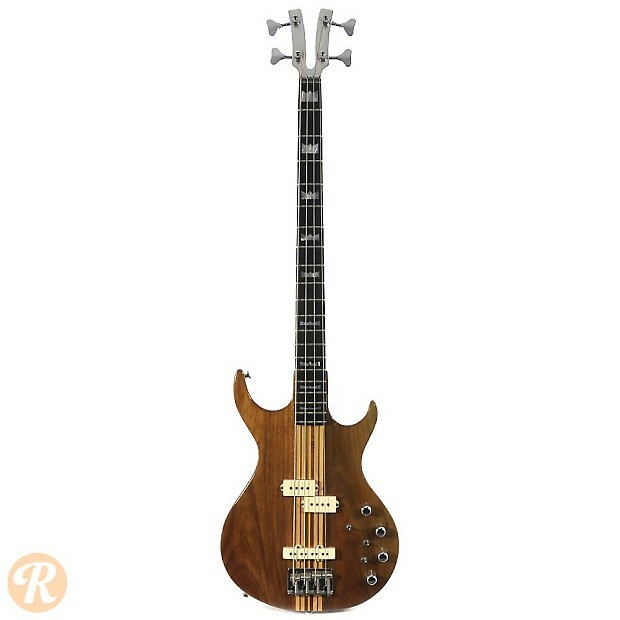 The DMZ series was the second wave of Kramer basses which launched in 1978. 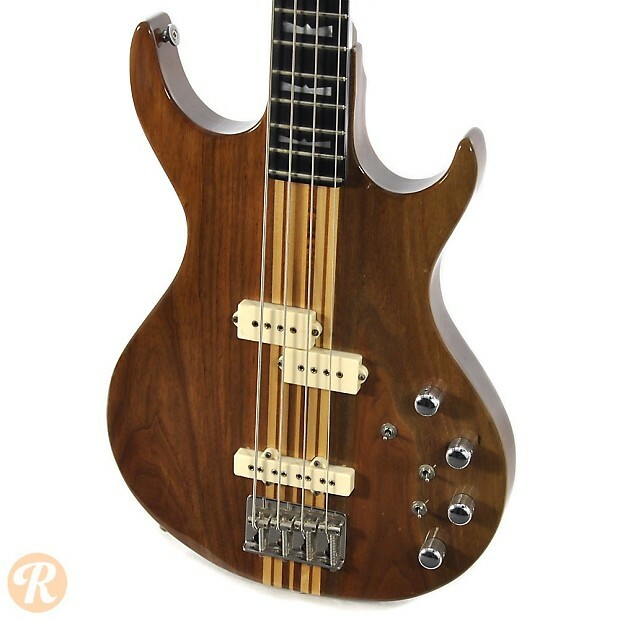 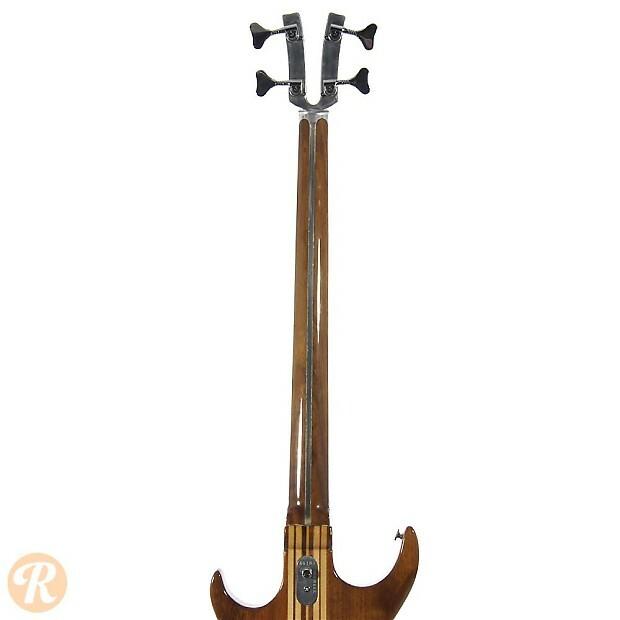 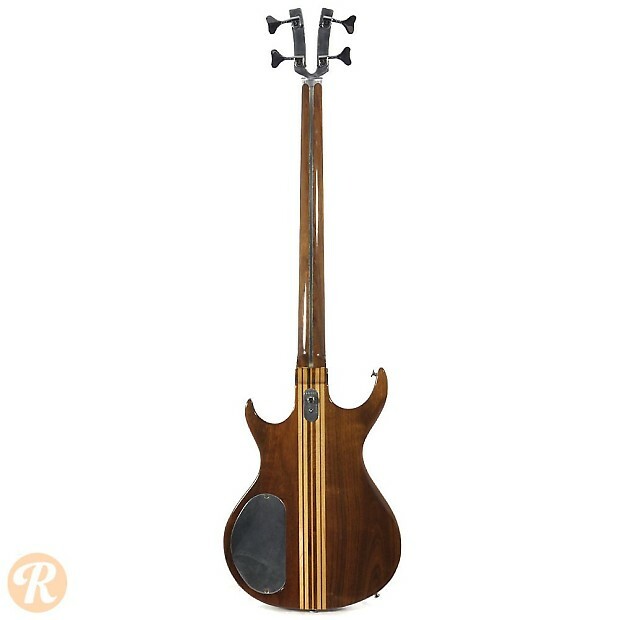 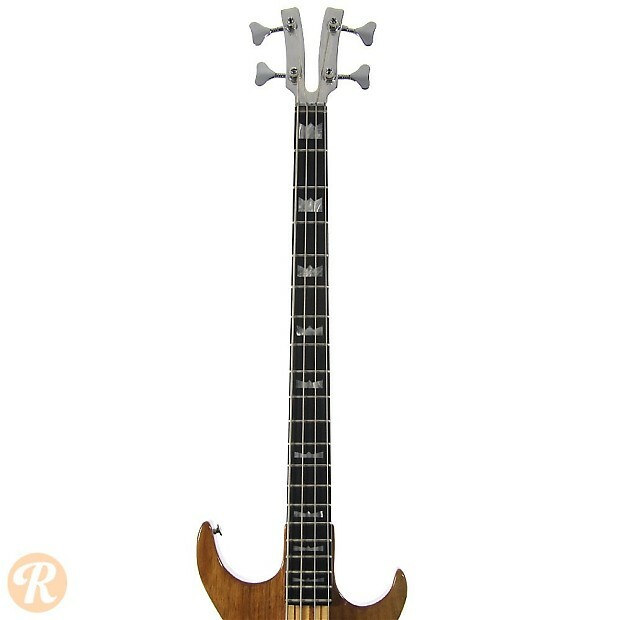 Like other aluminum-based Kramers, the DMZ basses were phased out as Kramer shifted to more economical wooden necks.